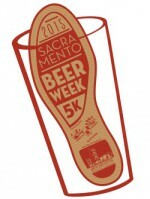 This year’s Sacramento Beer Week 5K Beer Run is bigger and better than last year! Registration gets you a dry-fit shirt, beer caramels, and swag bag ful of local goodies. The after party includes local craft beer and age group finisher prizes.